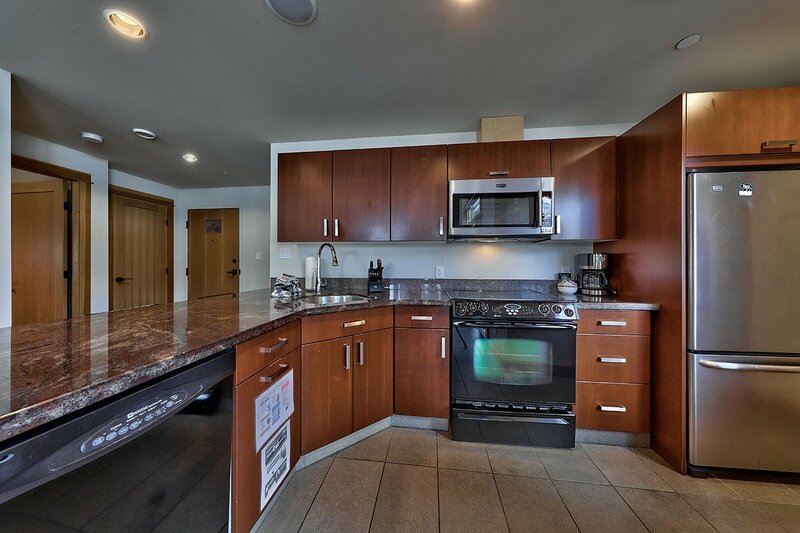 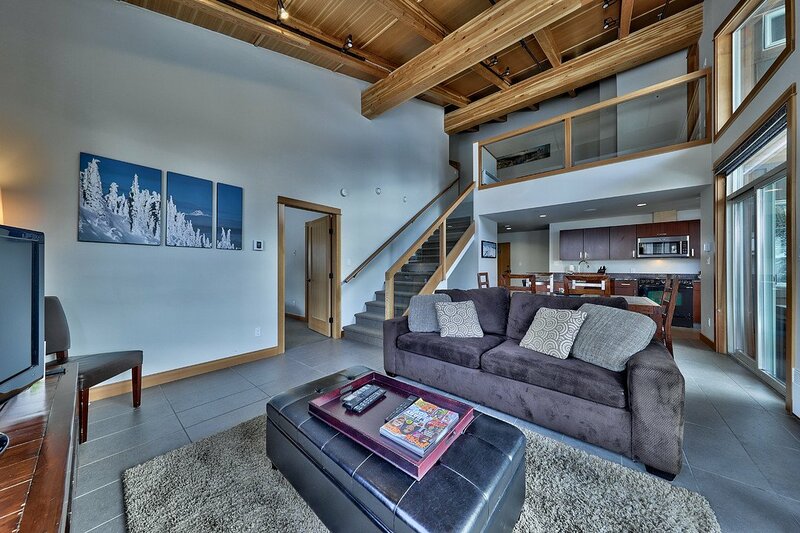 Those looking to get into an amazing luxury condo in BC might want to have a gander at this gem. 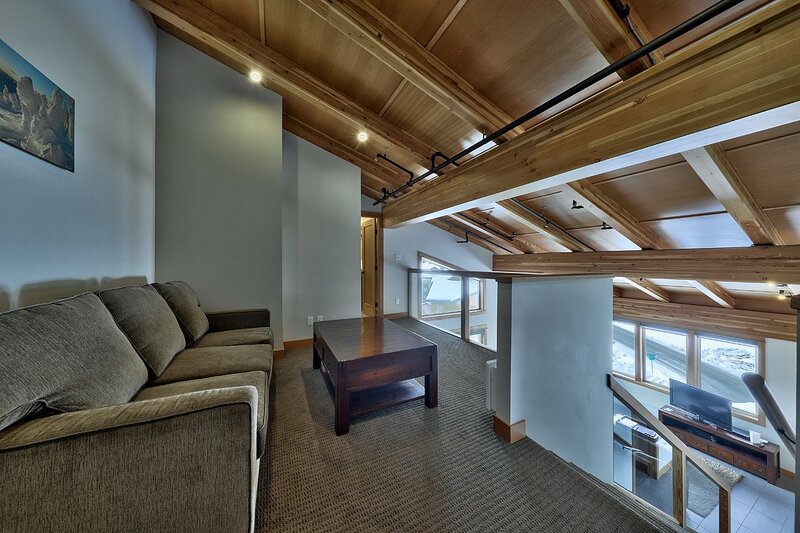 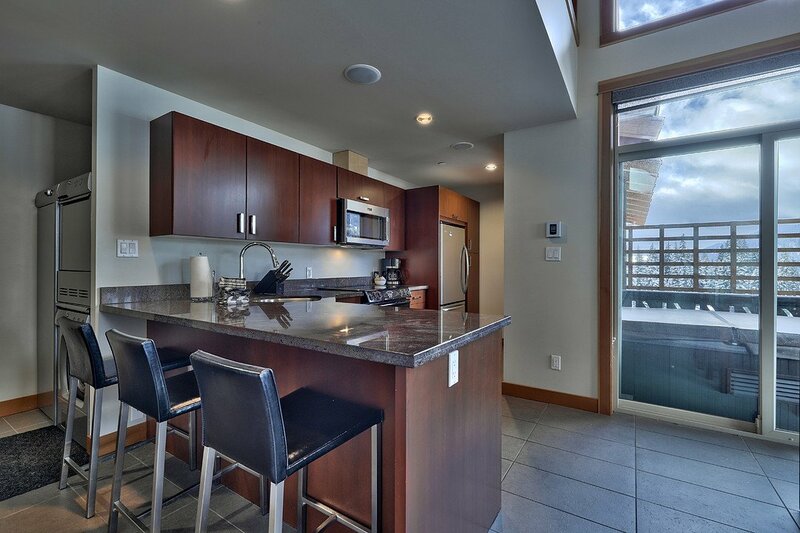 Situated on Sun Peaks with incredible 280 degree views of the mountains from the living and dining room. 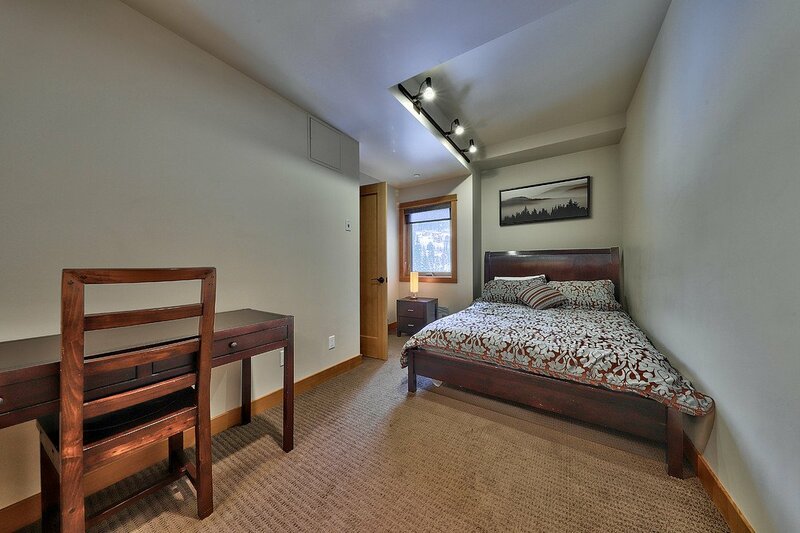 It’s one of the best units in this quaint village and if you ask us, it’s a helluva deal. 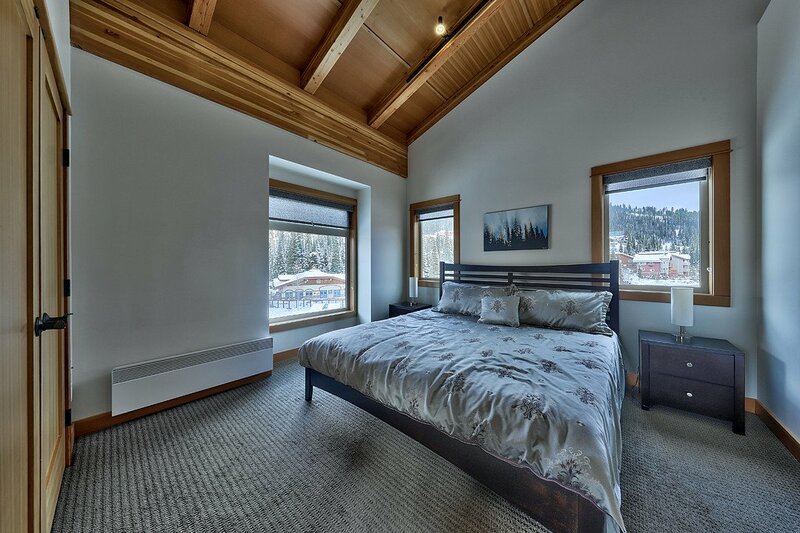 This property has tons of room with three bedrooms and three bath. 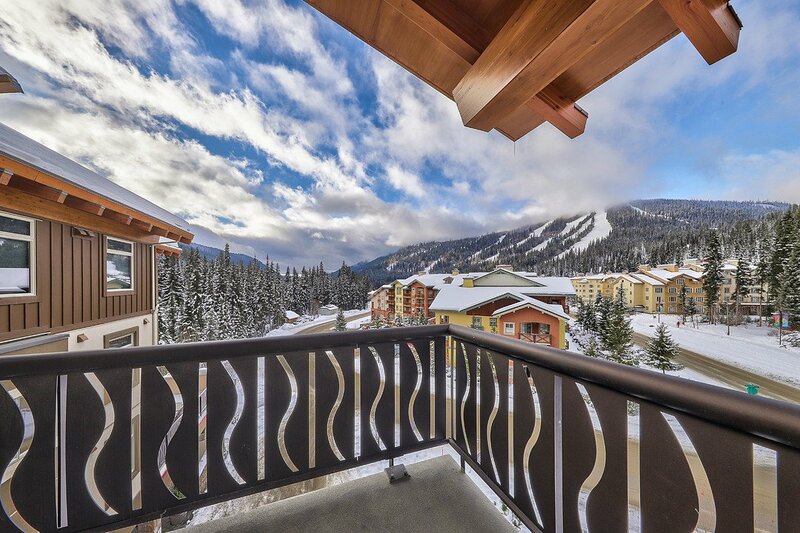 It’s great for rental revenue when you’re not there knowing there are year round activities here. 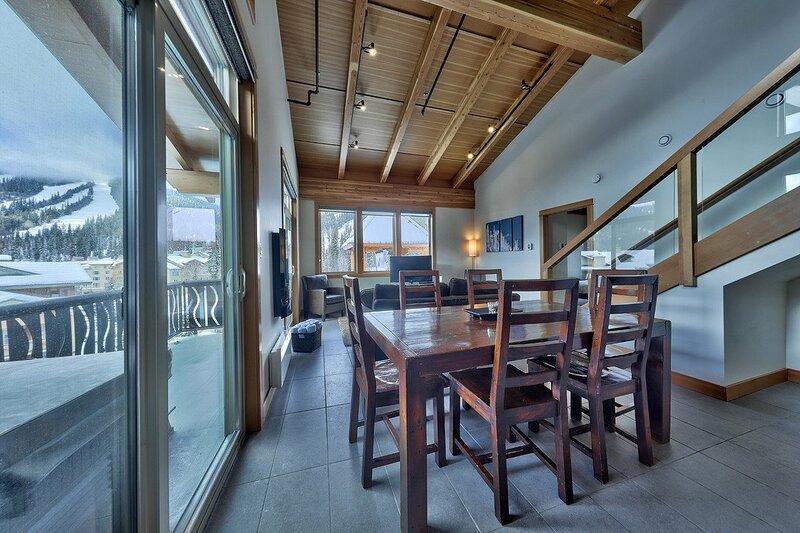 The place is very roomy and has a nice modern chalet feel, especially the use of exposed wood beams throughout. 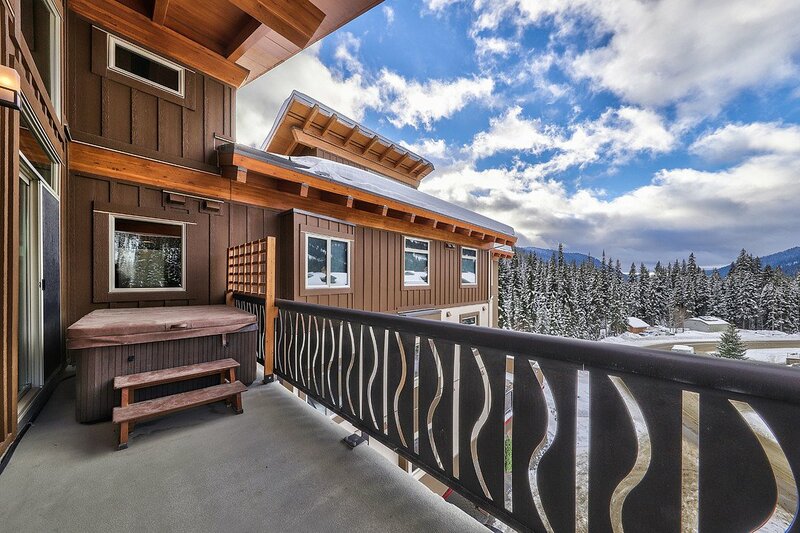 ..and yes, there is a hot tub. 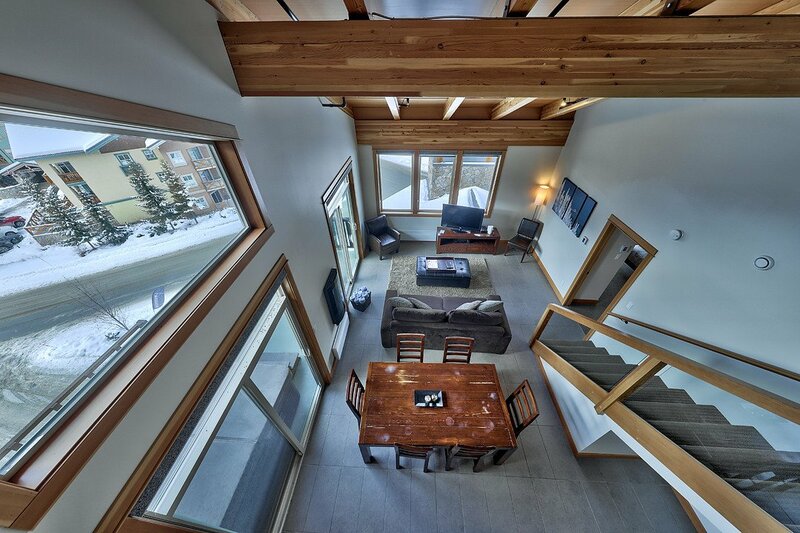 It’s currently on the market for $599,000 CAD with Sotheby’s International Realty agent Liz Forster who can be reached at 250.578.7773.